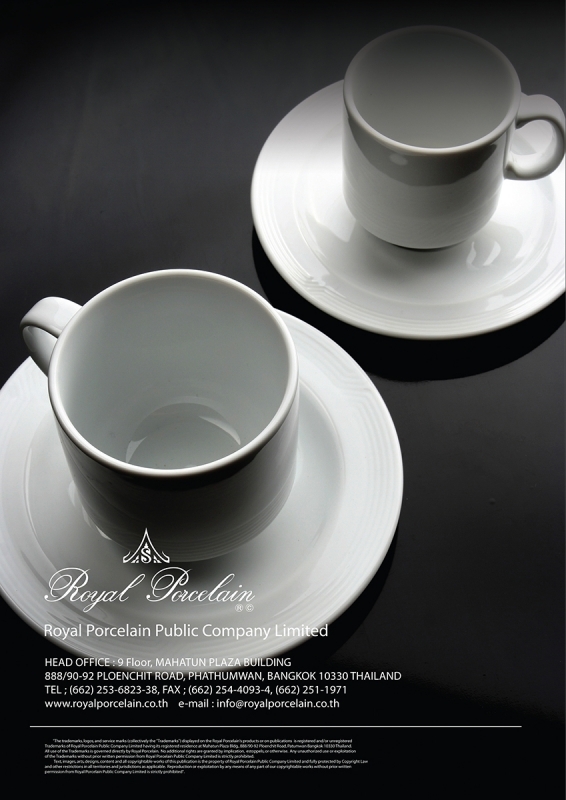 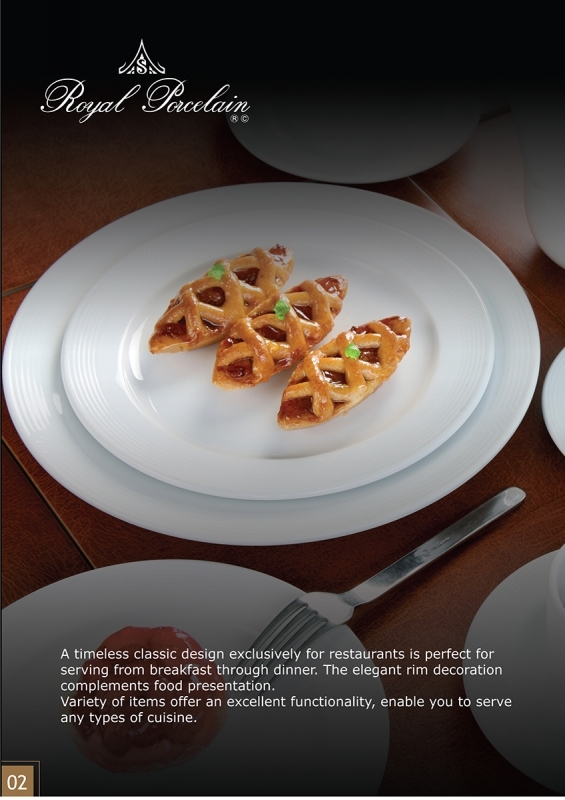 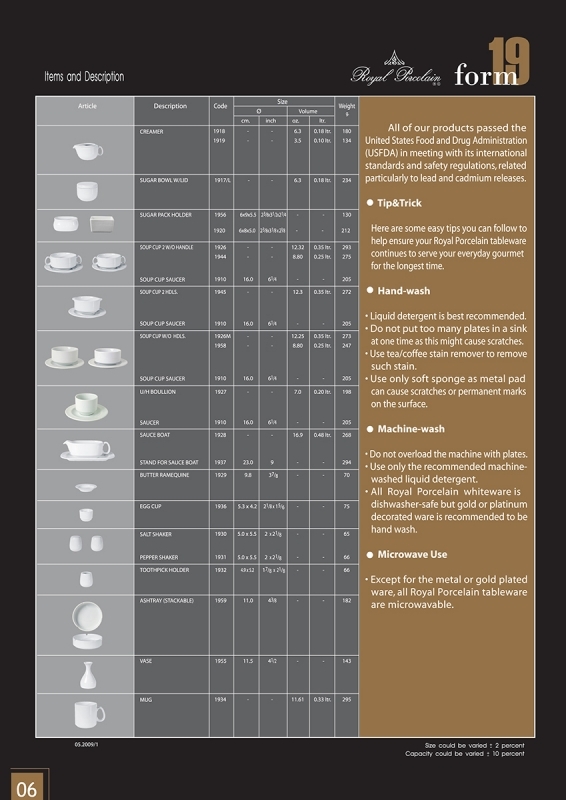 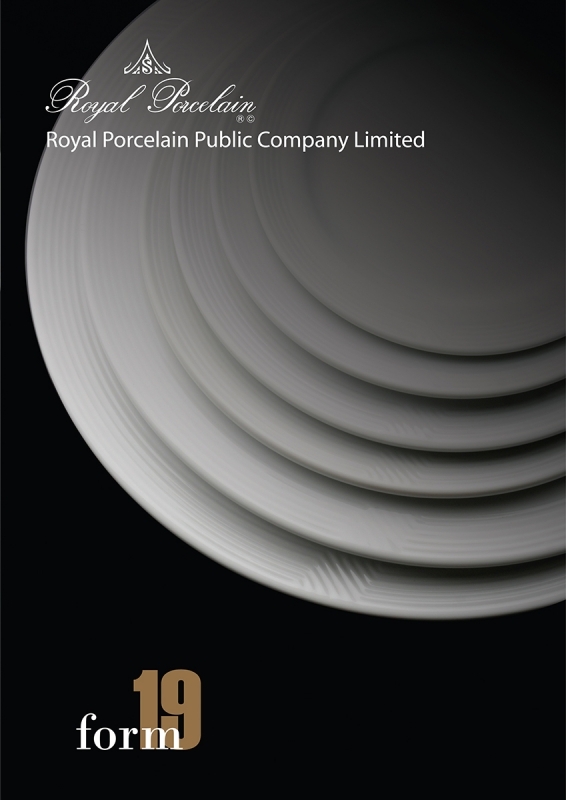 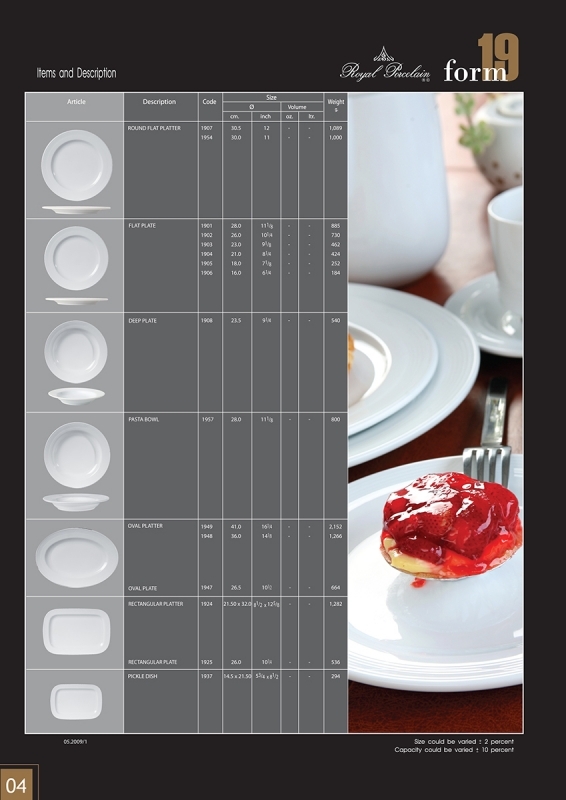 A timeless classic design exclusively for hotels and restaurants is perfect for serving from breakfast through dinner. 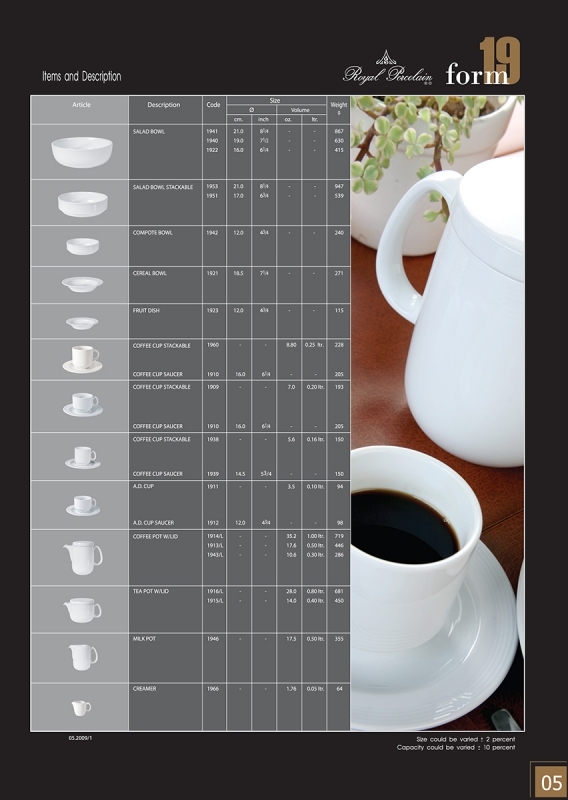 It can also Be mixed with plain white items in other shapes. 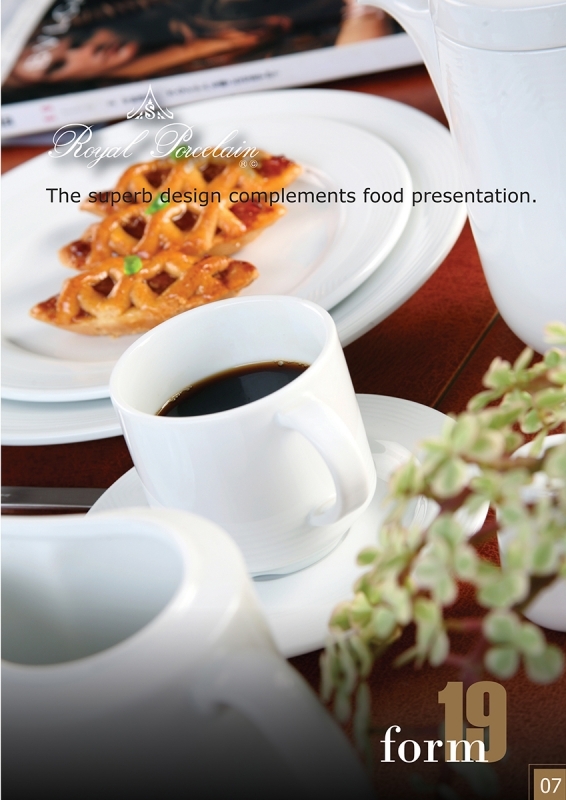 It’s elegant Curves make it gorgeous for food presentation. 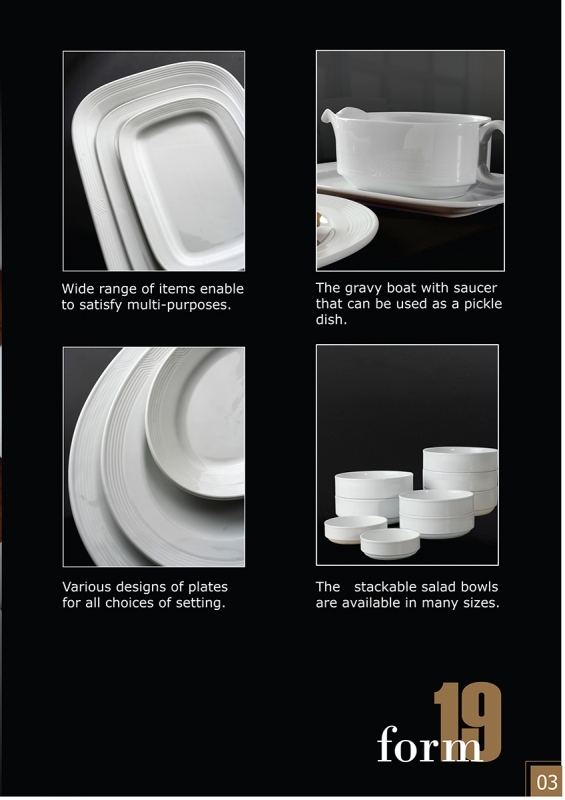 Besides, this Shape has a variety of functional and versatile items enable you to serve any types of cuisine.